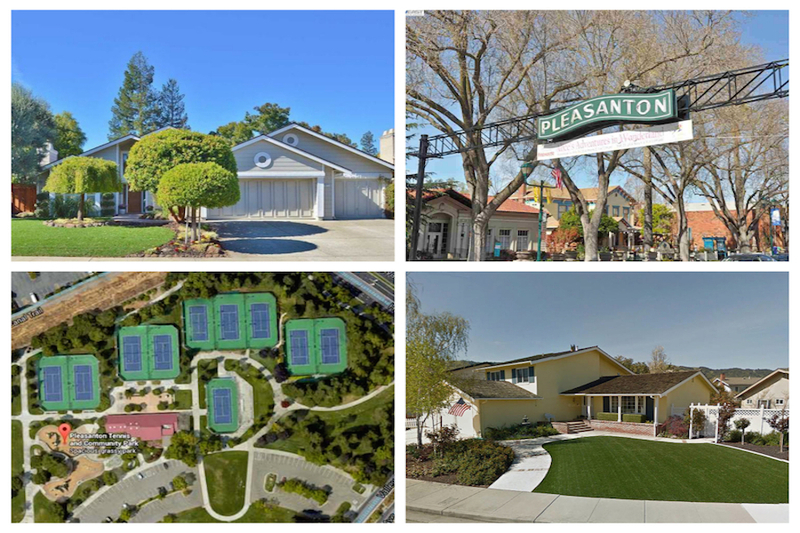 Del Prado and Country Fair are centrally located and within minutes of Downtown Pleasanton. Del Prado was built in the 60s and 70s and features three to five bedroom homes on lots from 6500 to 9000 square feet. Hansen Park and Del Prado park offer open space and recreational opportunities. Country Fair features contemporary style homes built in the 80s and 90s, many on generous lots. Hundreds of Redwood trees dot the neighborhood, views of Pleasanton Ridge, and easy access to Pleasanton Tennis and Community Park, spanning 15 acres.